A little slice of golf heaven. Fine tune your short game on our Par 29 Executive course. 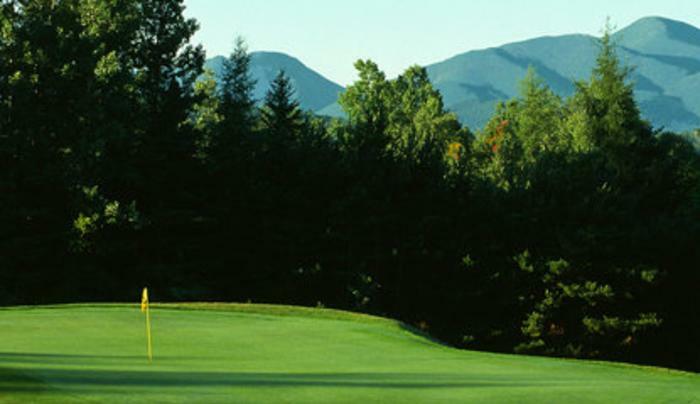 Whether you are a beginner or a "player" this course offers all the Adirondack scenery and challenge you can handle. Great conditions make this truly a "Pristine Nine".